It's a very pale blonde, almost like a platinum but, not quite. I like the way the wig looks on. 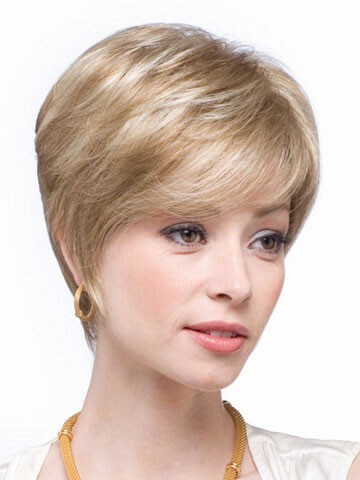 This wig is great for any age! I got the color that the model is wearing which is so beautiful! I bought it more for costume purposes, but it's honestly a very nice flow feeling wig. This cute style is extremely easy to use and lightweight to wear. Wow I am incredibly amazed with this unit. With playing with it I noticed how natural it looks. It is lightweight and I feel amazing. I recommend! This is my first wig and I am totally blown away. I love the light color. Believe me, no one knows its a wig. I absolutely love it, although a bit shorter than the advertised. A great wig. The hair is really fluffy and soft. And it is also light-weighted. I felt very comfortable and natural on it. Anyway, i totally love it. I have owned a lot of expensive wigs and still could not find one that was right for me. Everything about picture perfect is right and I plan to wear this one only. I love the color choices and am going to try other colors also. Love this wig. I get lots of compliments especially about the brown one with the blonde streaks, but my personal favorite of the three is the blonde one. The length is a little shorter than pictured. But I love it. 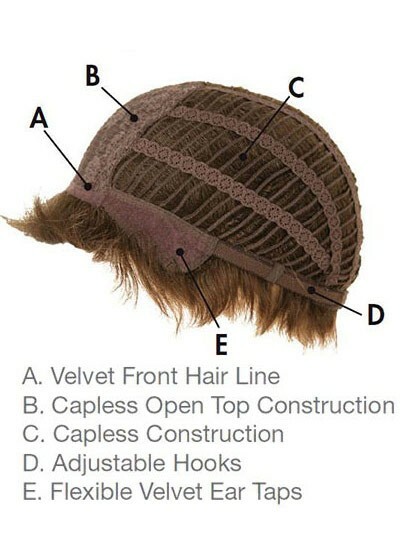 This wig is totally perfect if the delivery can be as good as the product. Look! 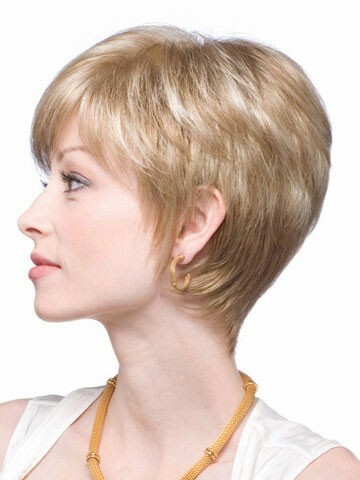 My dreamful hairstyle wig, so cool! I like this kind of short wig very much. Thank you!